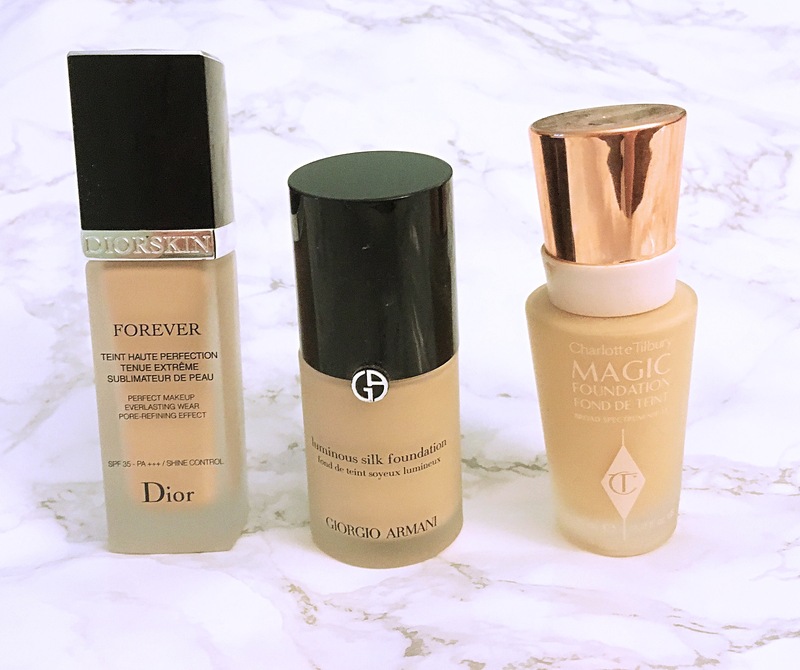 Foundations are one of the hardest makeup products to decide apon. There are so many on the market. I like to try out new launches and believe I have a good knowledge of this subject. 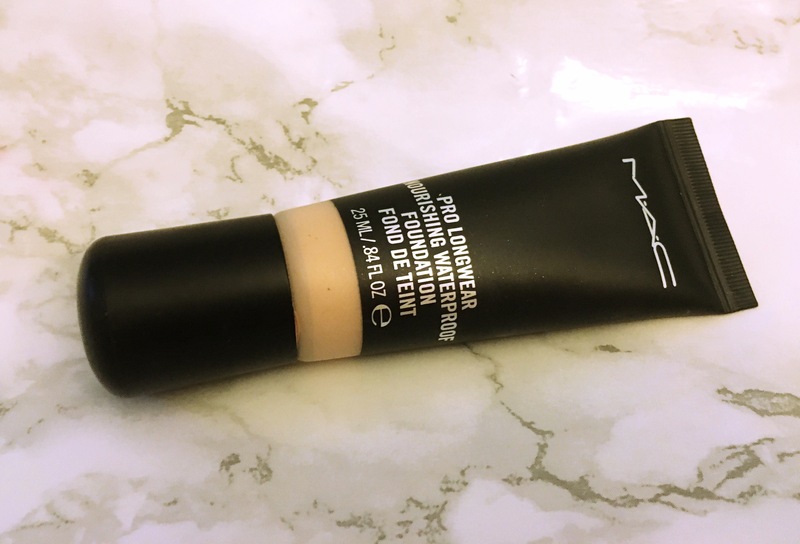 MAC face and body – This is a great all rounder. Normal to dry skin. Can be used on the body; great for legs in the summer. 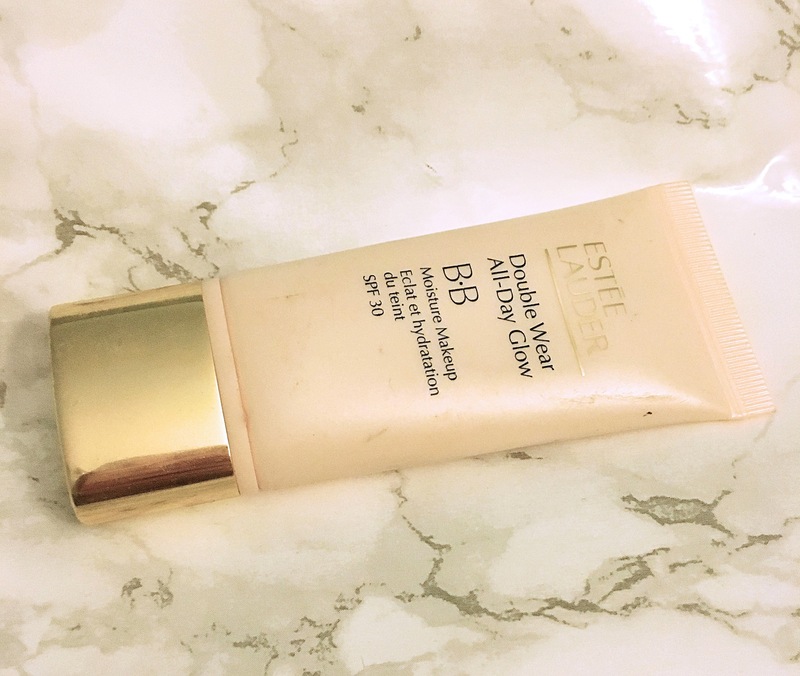 Light to buildable coverage and a hydrating finish. Oil based and water proof. 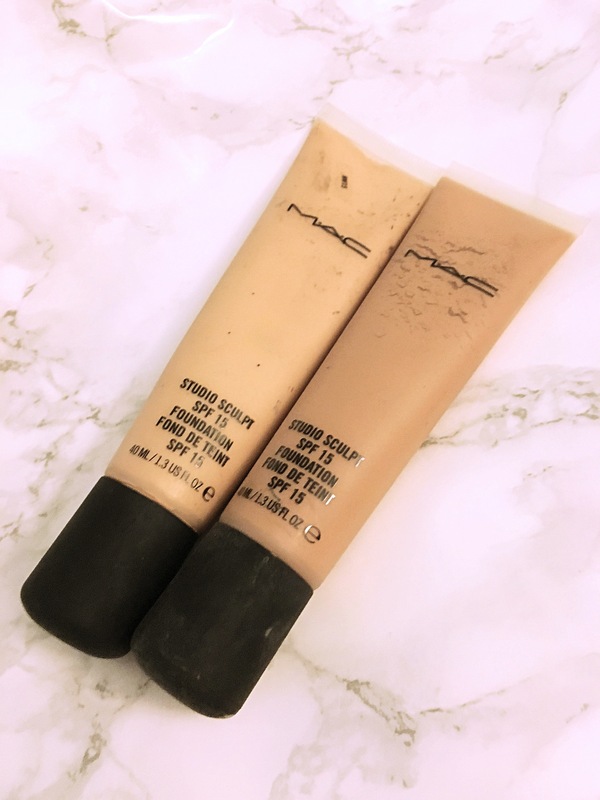 For more MAC foundations check out my other pages. 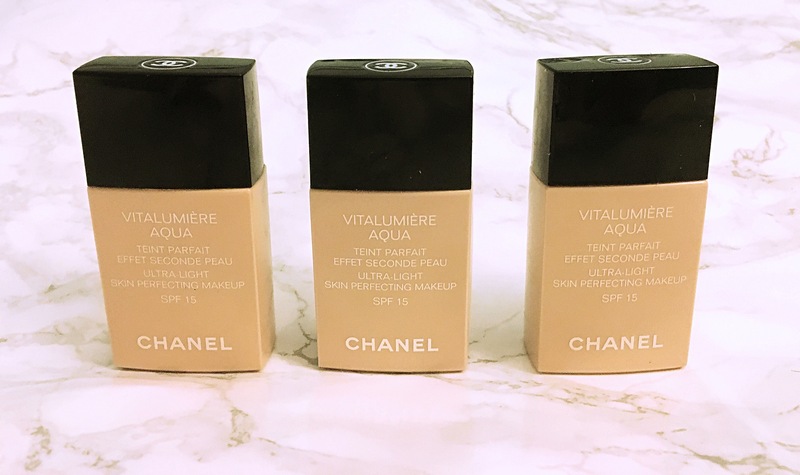 Chanel Vitalumiere aqua – This is a water based foundation with a natural satin finished. This would suit all skin types as it’s neither shiny or totally matte. 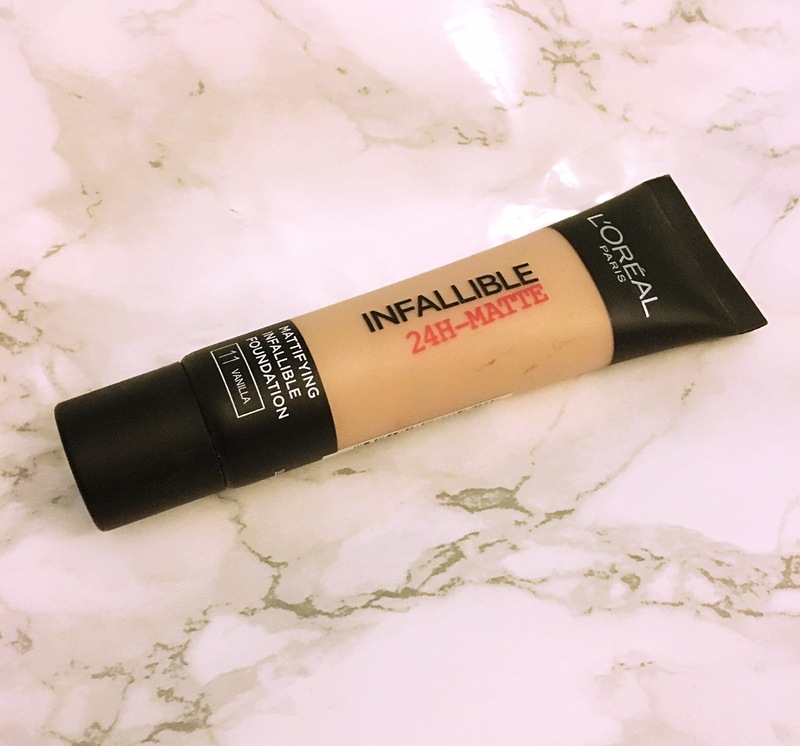 Coverage is buildable but gives a flawless finish. Spf 15 30ml. 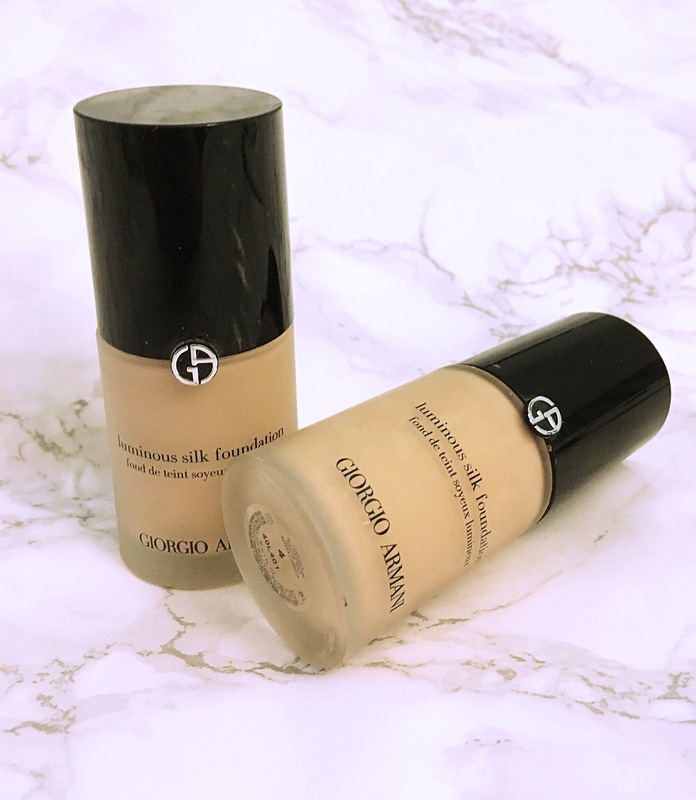 Giorgio Armani silk cream – This gives you the perfect complexion. 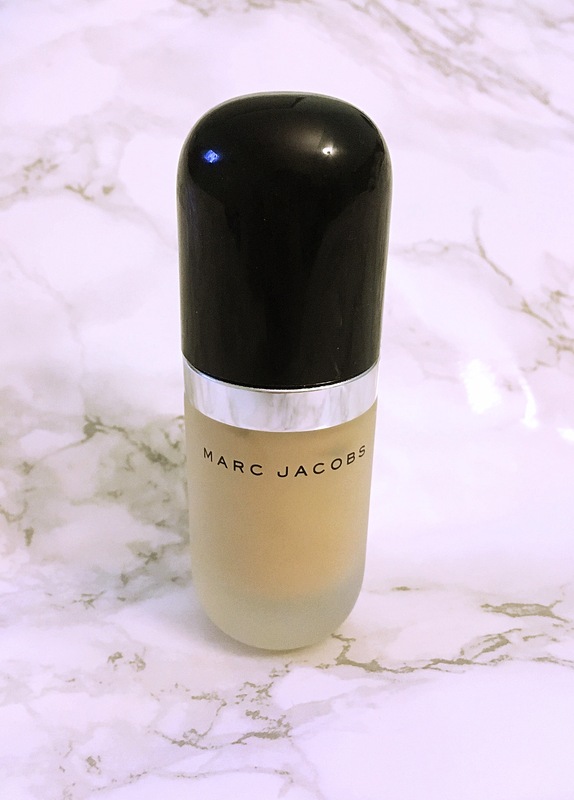 It’s a satin to slightly luminous finish and really evens out any redness and blemishes. 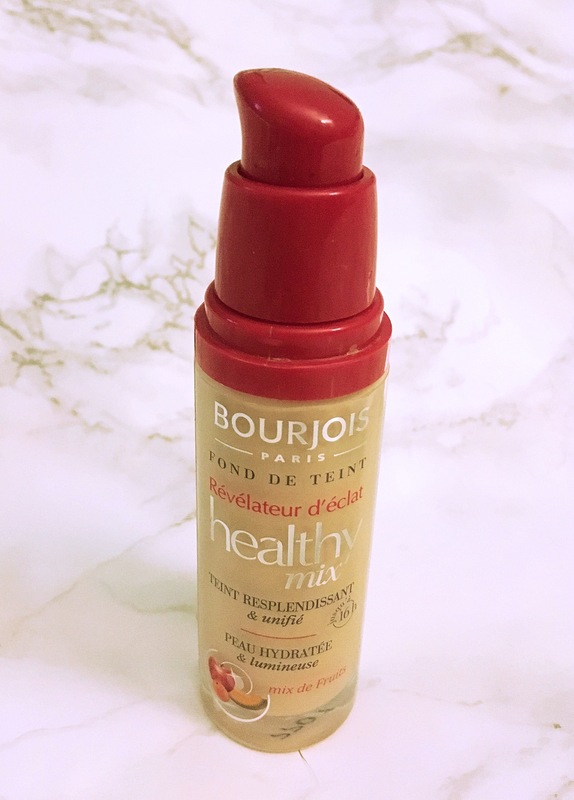 Great for all skin types apart from very oily. You would need powder. This stays on all day and glides on easily. 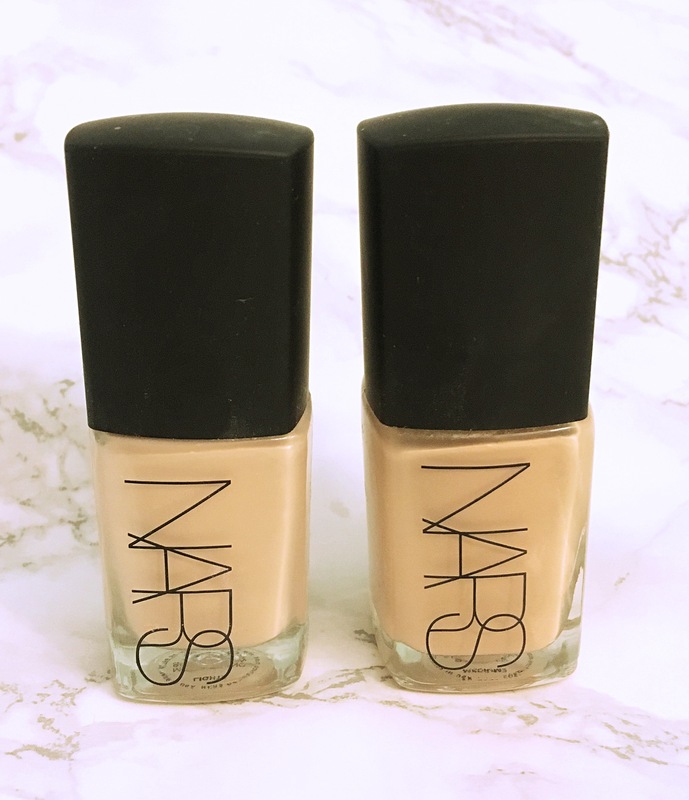 Nars Sheer glow – This is a cult classic, medium to full coverage and gives a satin finish. Not glowy in my opinion. Great for normal to oily skin. Not really for dry or flakey skin types. This gives a flawless look. Lovely for events, work and stays on all day. 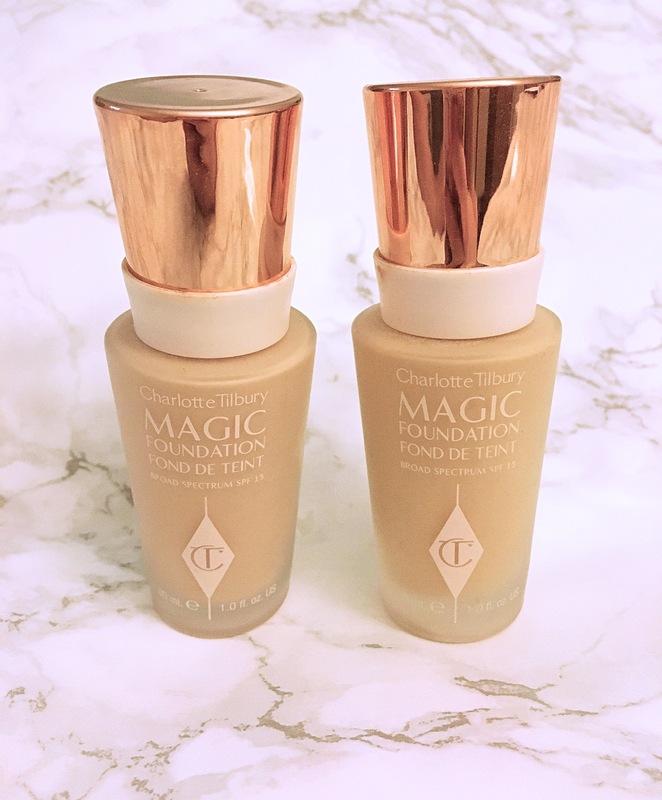 Charlotte Tilbury Magic foundation – This crosses the line between medium and full. It applies easily without thinking about it too much. Good for all skin types except very dry. Again some days can feel a little stiff to apply, using a primer helps. Stays on well, and looks flawless. 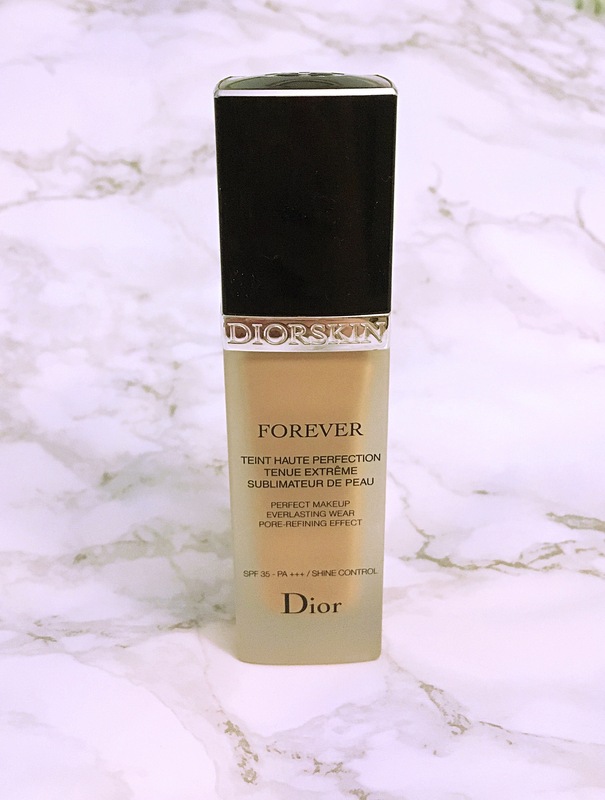 Dior Forever – This was recently reformulated by Dior. 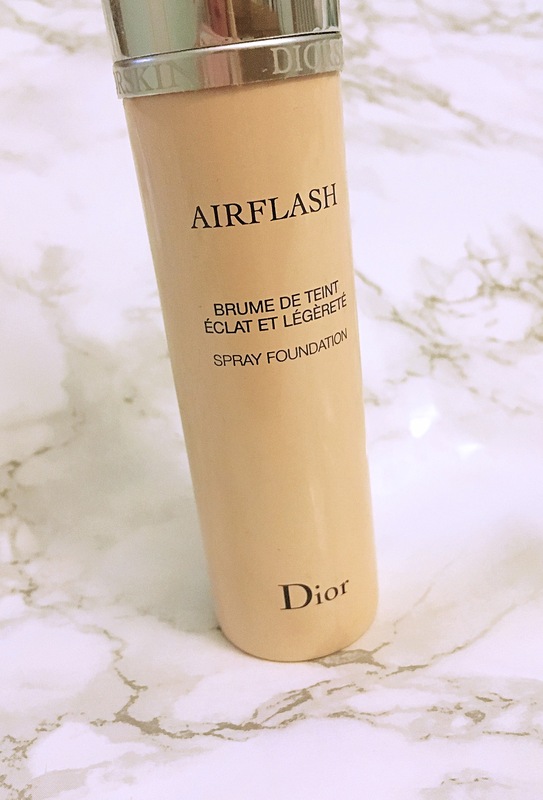 Has full coverage, a good colour range. It stays on your face for 16hours and is a mate finish. 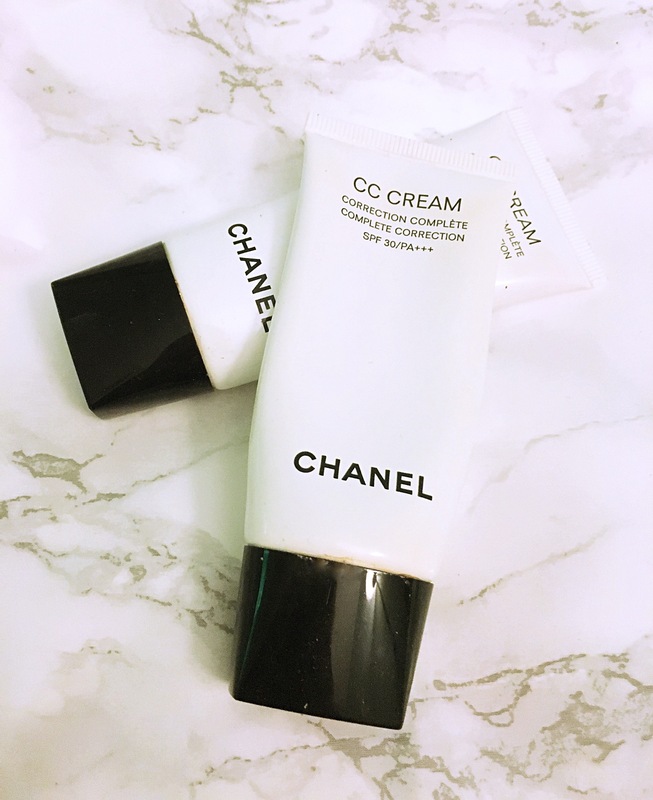 Great for normal to oily skin and Spf 35. I hope this helps you decide which foundation to try.